With great anticipation, the cannabis world has waited to see the debut of Robert Nesta Marley's new collection of unique cannabis strains, accessories, and infused lifestyle products. Marley Natural (owned by Privateer Holdings, the parent company of Leafly) came into existence with the blessing of the late reggae pioneer’s surviving family, and is dedicated to preserving the memory of Bob Marley’s Jamaican roots. Each product was designed with genuine respect for his legacy, based on his belief in the power of the herb to heal and inspire the masses. Marley Green: Hybrid strains recommended for people beginning their journey with cannabis. Marley Green strains have balanced levels of THC that combine the cerebral effects of sativa with the physical relaxation of indica. Marley Green strains are appropriate for anytime use. Marley Gold: Sativa strains that offer energetic, uplifting effects that may produce a more cerebral experience compared to other cannabis strains. Marley Gold strains are appropriate for daytime and nighttime use. 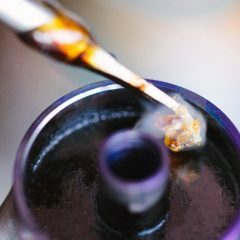 Marley Red: CBD-rich strains that combine CBD and THC in a beneficial ratio. 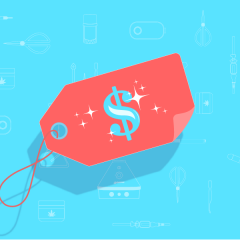 CBD-rich cannabis is frequently reported to provide patients and consumers with anti-inflammatory, analgesic, and anti-anxiety properties without the psychoactive effects of strains high in THC. Marley Red strains are appropriate for anytime use. Marley Black: Indica strains recommended for connoisseurs seeking a more physical, full-body experience. Marley Black strains are high in THC and are appropriate for nighttime use. All Marley Natural cannabis flower and oils are locally sourced, sun-grown, and pesticide-free, in addition to being tested and labeled for potency, purity, and safety. A naturally-derived line of botanical body care products will offer the moisturizing power of cold-pressed hempseed oil rich in essentially fatty acids and infused with classic Jamaican botanical scents such as ginger, lemongrass, turmeric, and cerasee. 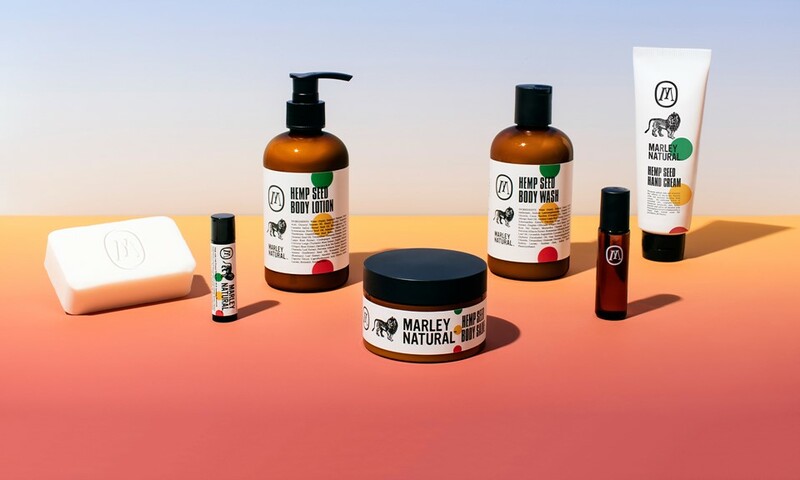 These products will be available nationwide through the Marley Natural Shop and will be available at select retailers soon. 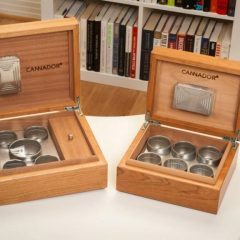 Arguably the most beautiful part of the Marley Natural design comes in the form of a carefully and lovingly designed American Black Walnut wood and glass collection of accessories for smoking, preparation, and storage. The collection includes a taster, a classic spoon pipe, a steamroller, a bubbler, grinder, prep tray, and storage devices.